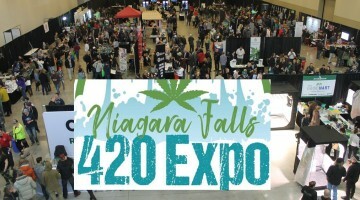 STUFF TO DO IN NIAGARA THIS WEEKEND!! 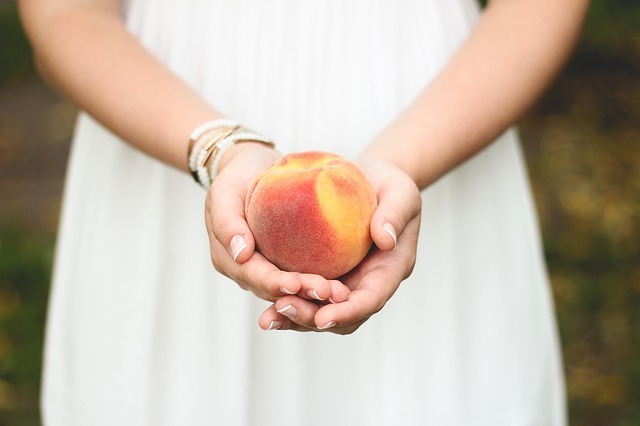 On Saturday, August 8th from 10:00 am to 5:00 pm is the 24th Annual Peach Festival happening on Queen Street from Victoria Street to King Street in Niagara-on-the-Lake. 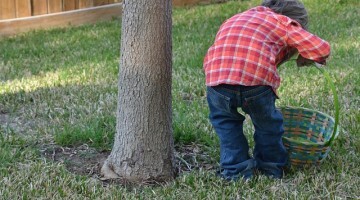 Fresh peaches from local growers will be on display here. 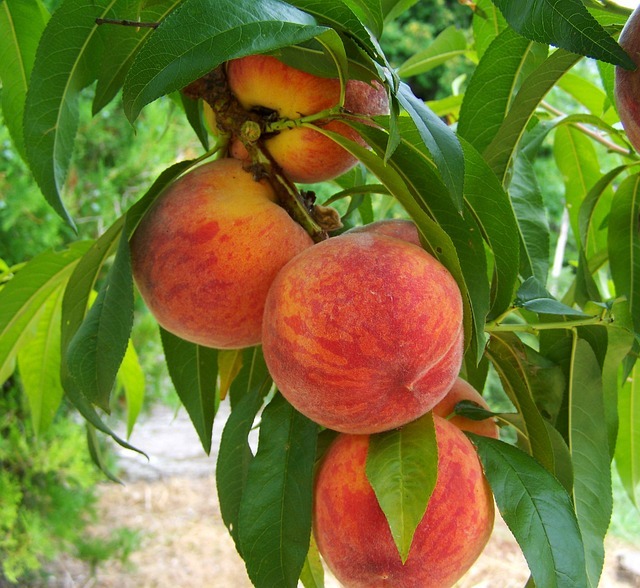 Think fresh peaches, peach pies, ice cream, jam and many other peach related treats! The shops on Queen Street will be showing their merchandise on the street, surrounded by live entertainment and music from: The Toronto All Star Band, David Hoy, St.Catharines Pipe Band, The Local Fife and Drum and Ceol Cara. Also attending this year is Ben Show, a fantastic street performer for all ages. 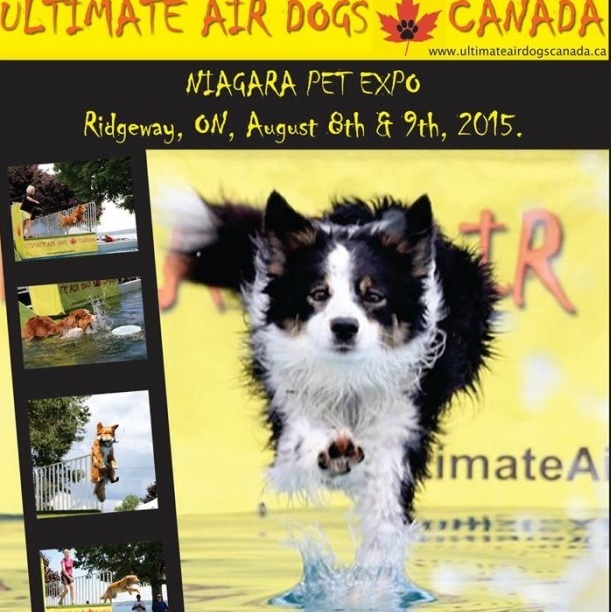 Saturday, August 8th (from 11 am to 7 pm) and Sunday, August 9th (from 11 am to 4 pm) features a brand-new two-day pet-friendly festival that will include presentations by the Ultimate Air Dogs of Canada and demonstrations by Ruff Justice K9 Security Services. This event features demonstrations, pony rides, artisans, retail, and food/beverage vendors all weekend long. An outdoor concert featuring local country talent, Chelsea Crites, happens on Saturday evening from 7 pm to 11 pm. 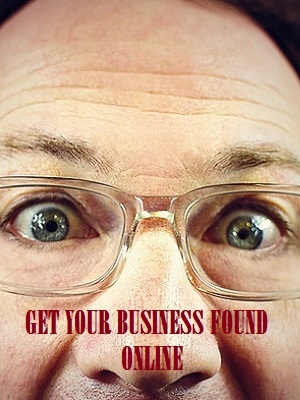 Admission is $5.00 for ages 13+. 12 and under is FREE! Location: Inside and on the grounds of the Royal Canadian Legion Branch 230, South Mill Street, Ridgeway. Heater’s Heroes is an annual charity event in honour of the late Robert “Heater” Lavelle, who throughout his life was dedicated to helping local children in need. Mike Strange was a great friend of Heater’s and considered him a mentor, so to continue Heaters legacy Mike founded Heater’s Heroes in 2011. Heater’s Heroes mandate is to help local children in need today, with the help, support, and generosity of the local community and businesses. Come on out and show these great kids your support! 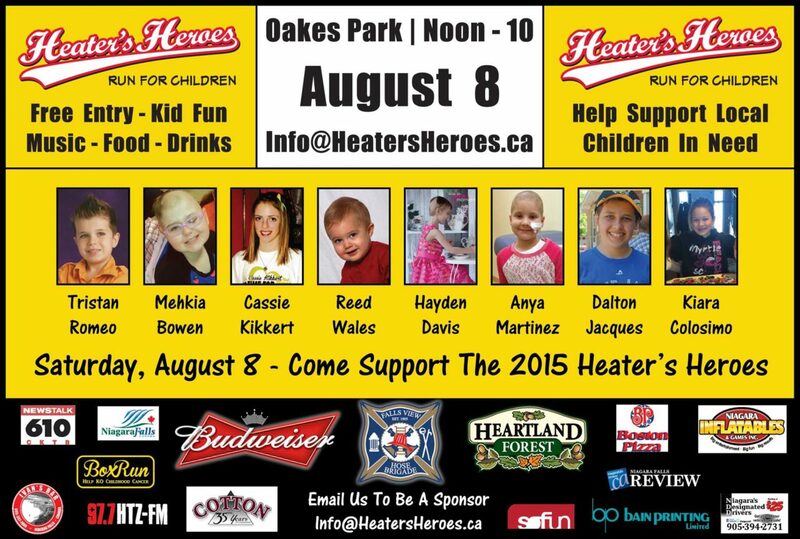 Go to www.heatersheroes.ca for more information. 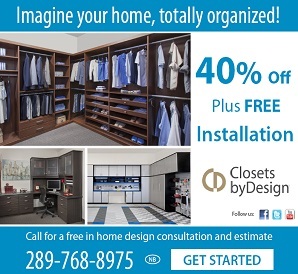 FREE for the whole family (donations greatly appreciated). 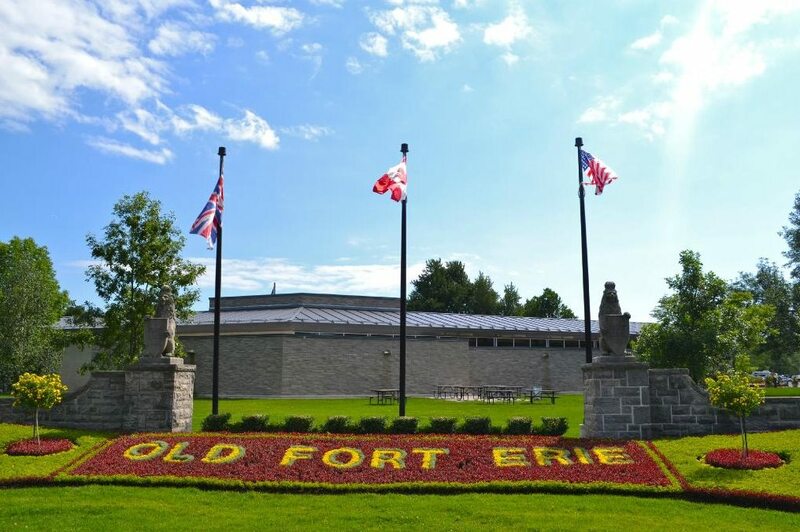 Saturday and Sunday (August 8th & 9th), celebrates Siege weekend at Old Fort Erie (350 Lakeshore Rd., Fort Erie). For only the 2nd year running, we welcome back the Niagara Summer of Thrills shows! All of these acts will be located at the top of Clifton Hill on Victoria Avenue. 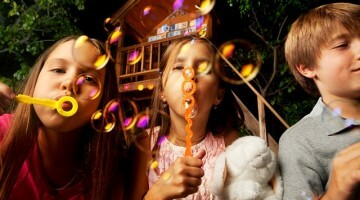 Experience more events than the year previous with ample Variety Acts and 4 Thrill Shows Daily! 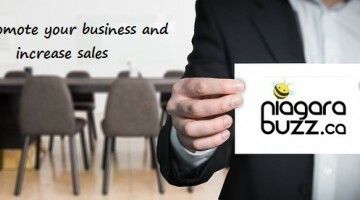 For more thorough information on the Niagara Summer of Thrills stunt shows click here. The Niagara Parks is proud to present the start-up of their free concert series every Sunday from June 14th to September 6th, 2015 from 2:00 pm – 4:00 pm. Watch live performances of Dixie, Jazz, and Blues at Queenston Heights Park here. Location: 14184 Queenston Street, Queenston, ON. Hornblower Niagara Cruises is an intimate tour that gets you as close as possible to the breathtaking flow of water, power and mist that is the magnificent Niagara Falls. Within the Niagara Great Gorge you will journey past the American Falls, Bridal Veil Falls and into the very heart of the famous Horseshoe Falls. 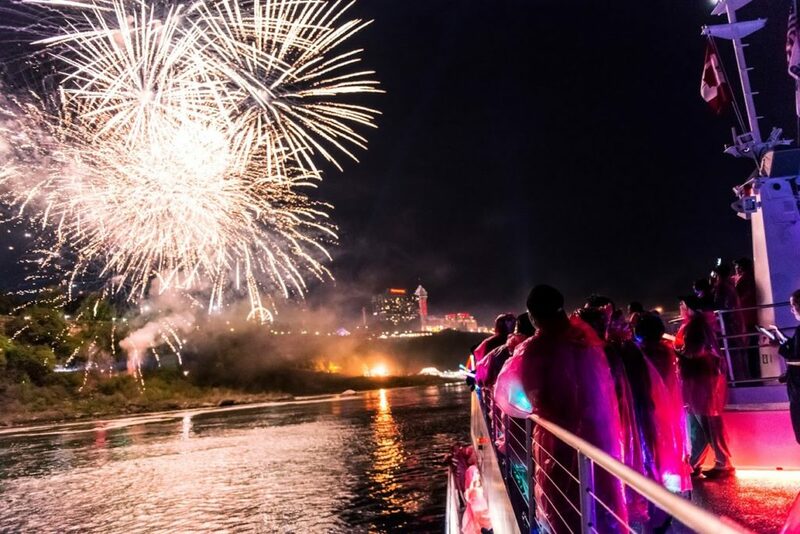 Until September 7th, Hornblower Niagara Cruises offers daily Falls Illumination Cruises. This is in addition to the Voyage to the Falls daytime tours. Hornblower Niagara Cruises is located on the Niagara Parkway at the north end of Queen Victoria Park, close to the Rainbow Bridge and Oakes Garden Theatre at the foot of the Clifton Hill tourist area. 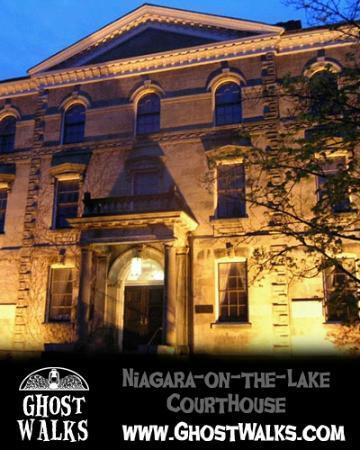 Every evening in August from 8:30 pm – 10:00 pm you can experience ghost walks in Canada’s Most Haunted Town! This tour begins at “the Haunted Shop” at 126 Queen Street in Niagara-on-the-Lake and features the old town and the many stories of ghosts and dark history. Detailing the rich stories fitting of such a historically dark place, including the ghost of an angry soldier at The Angel, the violent legend on the shores of Lake Ontario, and a house that makes cameras go crazy. Also includes stops outside the Niagara-on-the-Lake Courthouse, Prince of Wales Hotel, Apothecary, Royal George Theatre. Stories of séances, town secrets, legends in the birth place of our nation and the violent heart of the only war fought on Canadian soil. From May 15th until September 7th, 2015, every Friday, Sunday and Holidays at 10 p.m., enjoy a spectacular Niagara Falls fireworks display in Queen Victoria Park. Come early on fireworks evenings to enjoy free Coca Cola concerts at 8 p.m.
“Fear the Worst” play on Sunday, August 9th. Next post The BEST EXERCISES FOR HEART HEALTH!